Karahe was established in 1980 at the time when Manuel Antonio started becoming an attractive tourist place with no hotels in the area. Doña Cecilia, the founder of the Hotel Karahe decided to build a Hotel to provide a pleasant and unforgettable experience to the visitors of this area. That’s why she decided to build villas in the mountains, with its own terrace, and bathroom, becoming very well known for its amazing view and incredible customer service, making the client feel at home. 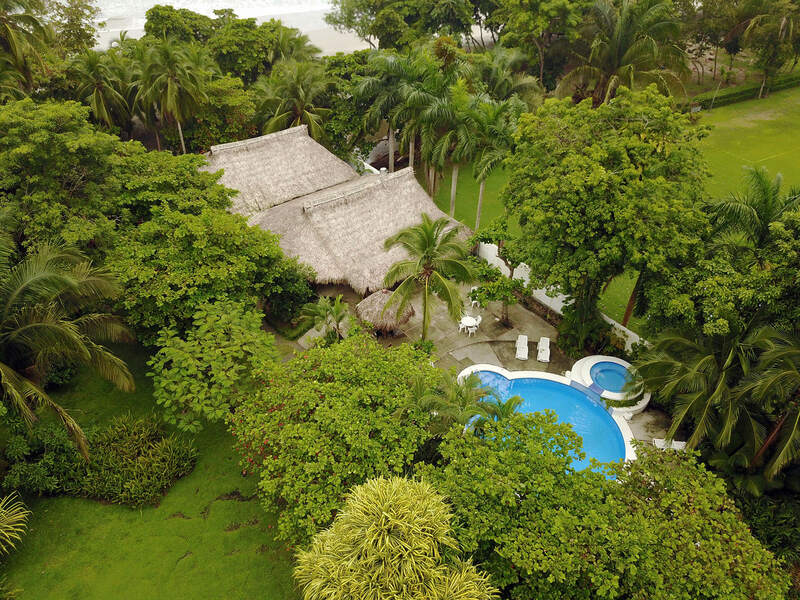 Months later, Karahe became a permanent destination for North American and European guests who use to stay in the villas for more than two weeks… just connecting with nature and enjoying leisure time at the most beautiful beach. In all these years our guests from all over the world have fallen in love with our nature and the incredible beauty of the area … which certainly is considered one of the best paradises worldwide. Since then, the Hotel has grown to become what it is today Karahe, a Hotel with a restaurant, swimming pool, gardens and 41 rooms made ​​up of 9 villas, 8 standard rooms, 16 Beachfront and 8 Beachfront Superior rooms. rooms, 16 beach front and 8 beach front superior. Being located in the Manuel Antonio National Park area, Karahe Hotel has a variety of gardens that are maintained daily, to achieve this beautiful habitat to be enjoyed by our guests and the animals that live in the gardens of our hotel. The beach and the ocean are our biggest assets. Their beauty and purity make Hotel Karahe your best choice in Manuel Antonio area. The hotel has a swimming pool with a cute waterfall, tanning chairs where you can enjoy your company in a friendly atmosphere. When night falls, the swimming pool area has special lighting, which gives a totally romantic and cozy style.